B Cubed is always looking for qualified coaches. We welcome qualified parents, current varsity players, past varsity players, and current students of Hope College, GVSU, MCC, or other local educational institutions who are studying for a related degree. 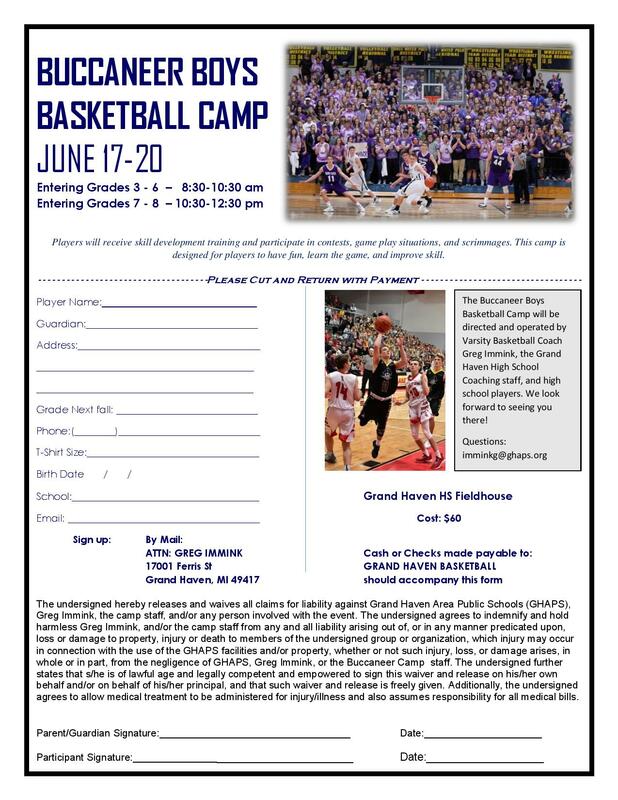 The benefits of participating include being paid (amount varies by program), adding the effort to your resume, increasing your coaching experience, and most importantly helping young basketball players succeed. In addition, a background check to will conducted to help assure our children are safe. The time required is small in comparison to the impact you can have on a player’s life. If you are interested in becoming a coach, please contact us. We will contact you to determine if you are a qualified coach. If you are considered a qualified coach you need to complete the NORA Volunteer Assessment Form and complete concussion training (by watching a 30 minute video available at http://www.cdc.gov/concussion/HeadsUp/online_training.html). You need to provide the form and your training certificate to the B Cubed Coach Coordinator. If you are chosen to coach a Young Bucs League team, you have the option to be paid for your time by the Northwest Ottawa Recreation Association (NORA) or donate your designated pay to help support B Cubed. If you want to be paid for your time, you need to also complete the NORA Employee Application Form, and the NORA Employee Release of Information Form. All forms need to be sent to NORA at 1415 Beechtree Street, Grand Haven, MI 49417.